Italia is of Samoan descent and was born and raised in Auckland. 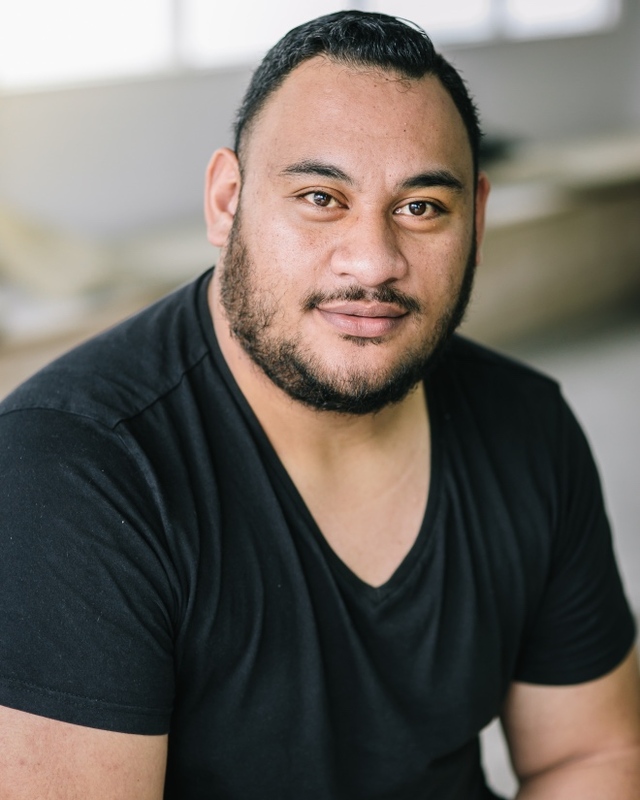 He graduated with a Bachelor in Performing Arts (Pacific) from the Pacific Institute of Performing Arts in 2017. 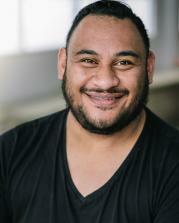 Italia comes from a Samoan dance background but has found himself most comfortable as an actor onstage or in front of the camera. Italia's recent credits include the feature film STANDING UP FOR SUNNY and his ongoing guest role in the web series BABY MAMAS CLUB and co-lead in the prequel.